Cam splitting is using software that allows you to broadcast across multiple sites. Cam splitting is very commonly used on very new camming sites. That’s because these sites don’t have tons of customer traffic yet, therefore models will split and still perform on their other sites. Cam-splitting software can also perform some other actions, such as watermarking. Here’s a list of cam-splitting software and some sites that allow cam-splitting. ManyCams – ManyCams is a very popular splitter used by camming models. In addition to broadcasting on multiple sites, ManyCams users can also watermark their content, and add tons of effects to the webcam feed. Free and premium plans available. SplitCam – Free camsplitter that allows broadcasting to multiple sites. 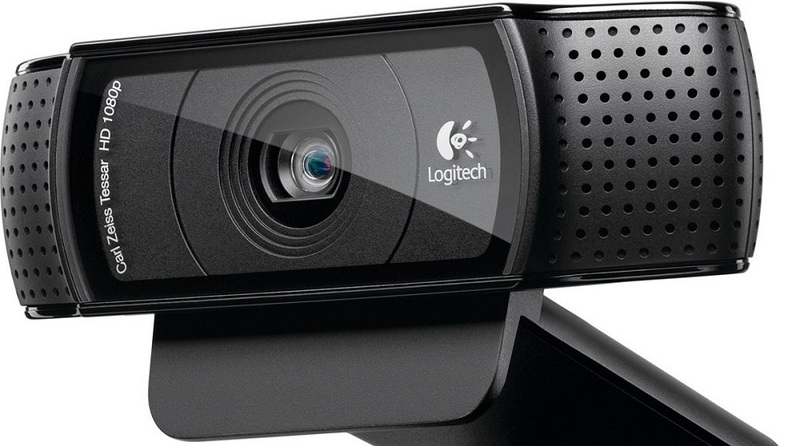 Includes webcam effects, zooming to specific areas and more. VerySoft – VerySoft is a software company offering multiple camsplitting solutions. Prices range from $19.95 to $39.95. WebcamMax – Free and premium versions available. Premium version is required to remove the WebcamMax branding. Tons of other effects outside of splitting are available. XLoveCam – XLoveCam has their very own camsplitter. The XLoveCam splitter is a VerySoft splitter modified specifically for models and available for a cheaper price. You must be an XLoveCam model to purchase the splitter for €9.99. It’s important to understand that splitting to multiple sites requires more bandwidth than performing on a single site. If you’ve got great upload speed, this is probably a non-issue. If you don’t have lighting fast upload speeds, you might want to make sure that splitting isn’t bogging you down. You might also want to keep the number of sites you’re splitting to down to a reasonable number. Another benefit of splitting is having an active profile on multiple sites. There’s been camming sites that have had hiccups and issues in the past. That impacts model revenue. Some have gotten bad enough for performers to leave the site. If you only have a verified profile on one camming site, you’ll need to go through the entire age verification process before you can even start performing. If you’re already performing on multiple sites, you’ve got multiple profiles that are ready to go. Interested in learning more about becoming a webcam model? We’ve got a comprehensive guide that goes over everything. The guide is easy to use and navigate, and also contains links to in-depth reading on specific topics, such as what you are reading right here! Get all the information you need to get started as a performer in the adult industry. You can check out the guide by following the link below.